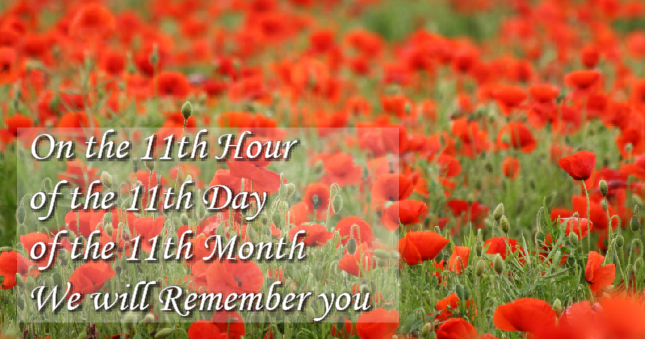 Every year at this time we remember those who have fought in the wars and we honour them both dead and alive. If you know someone who has been to a war torn country and not come home you will for sure remember them all the time! 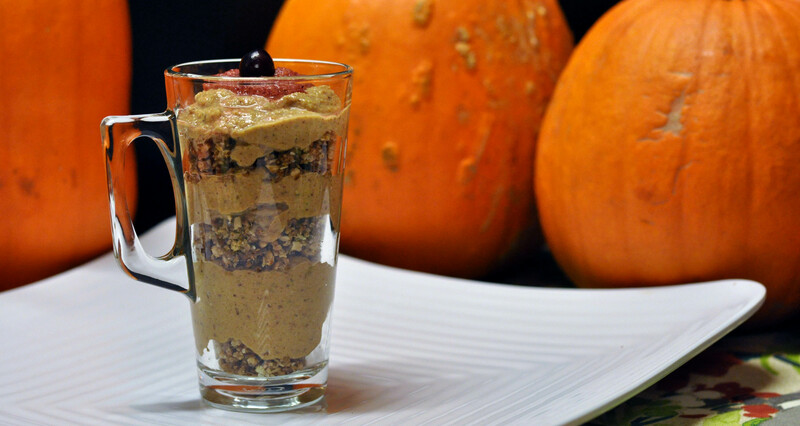 From Judy Fleming’s upcoming Recipe Book “Foods from Around the World” where she takes foods from different regions around the world and creates healthy, vegan recipes using these different foods. 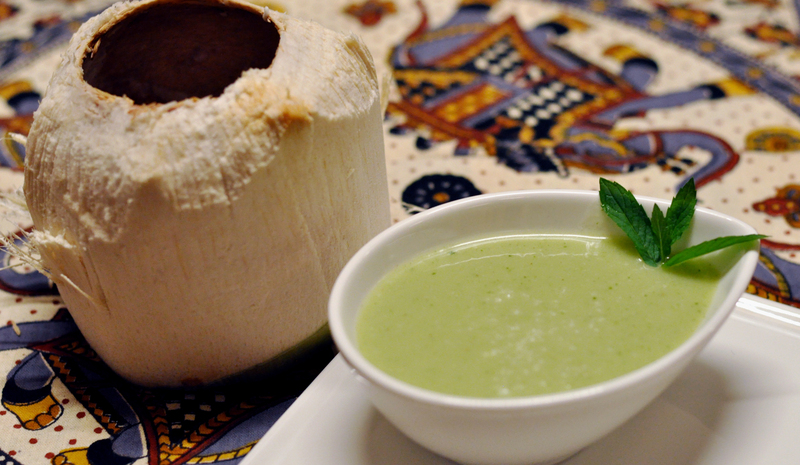 Today we’ve taken foods from India to create this raw coconut mint soup. This is a raw soup that we will make in our VitaMix blender that will warm it nicely and keep the enzymes alive.